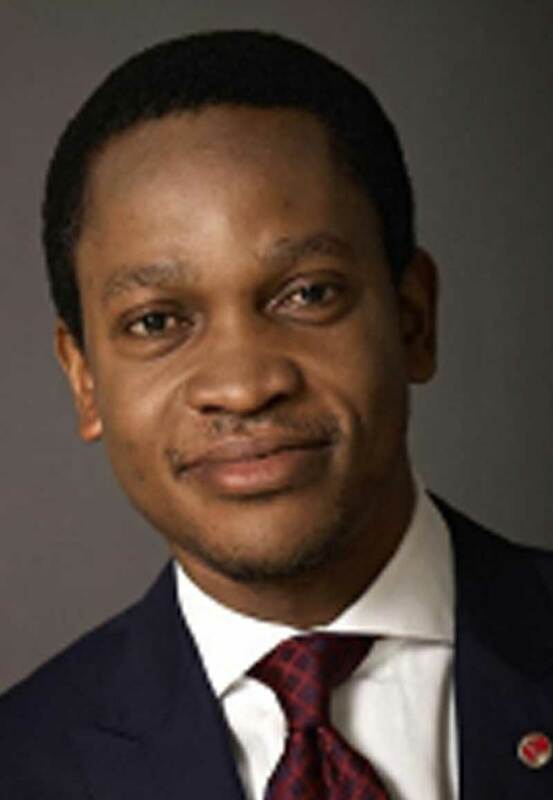 Samuel Nwanze is the Chief Investment Officer at Heirs Holdings, where he is responsible for the administration and management of the Group’s overall financial activities and investment programs. Prior to joining Heirs Holdings, Mr. Nwanze served as Group Treasurer with Bank PHB Plc., Lagos, Nigeria. As Treasurer, he was a member of the Assets and Liabilities Management Committee as well as the Credit Committee of Bank PHB. Previously, he served as Financial Controller and Head of Corporate Execution before his role in the treasury group.